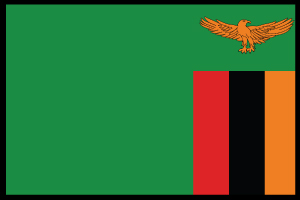 The ministry in Zambia was started in 1994 through the outreach of the Grace Church in Tanzania and their evangelism department. In 1996, after reaching out and establishing a preaching point, the Grace Church in Tanzania, in partnership with Grace Ministries International, sent a missionary team of two couples, Kennedy and Sofia Simtowe and Daniel and Tina Moyer, to start the new work. Since that time, the Lord has blessed the ministry and Zambia which has enabled GMI to reach out into the various countries around the southern region of Africa. 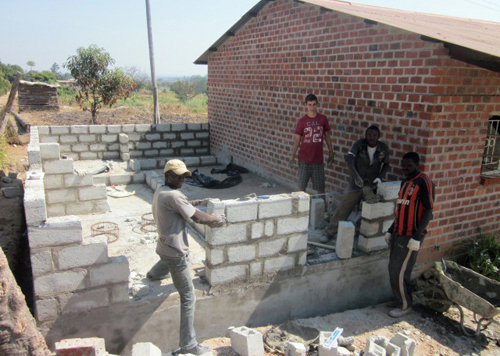 The vision of the Grace Church in Zambia has been to start an outreach in a new country every year. At the present time, there are graduates of Zambia Grace Bible Institute serving the Lord in Malawi, Mozambique, Zambia, and Zimbabwe. 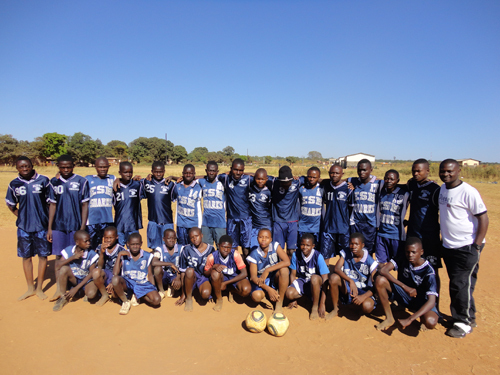 The ongoing ministries of Grace Ministries International include the work in Grace Community Schools (in Kabwe, Mbala, Mufulira) in conjunction with the Grace Church in Zambia and sister organization, Hope for Abba’s Children. The deaf ministry which was started by GMI missionaries is now operating through the efforts of several individuals who participate financially and in direct ministry with this group. The Grace Church in Zambia is working with Grace Ministries International in order to develop a new theological training program in the near future.  In addition the Grace Church in Zambia has identified several areas of ministry for which they are seeking a partnership in order to achieve. These departments include: Theology (Bible school training), Education (helping vulnerable children), Women, Youth, Children, Church Planting and Prison Ministries. There aren’t any missionaries in Zambia right now, but stay tuned!